Click here to get your copy today! 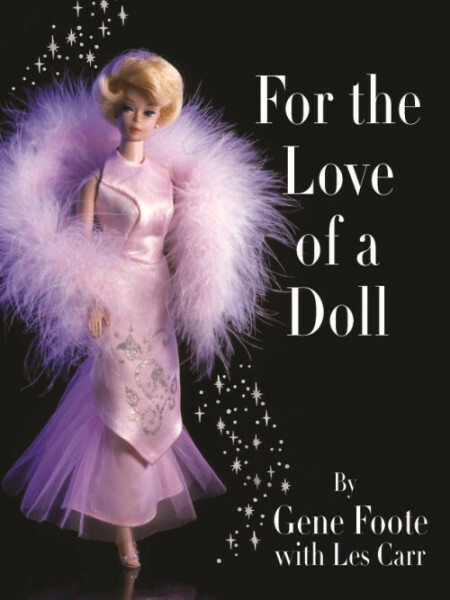 Fashion doll collectors recognize Gene’s personal history with Barbie and Bild Lilli – his passion for these dolls is unprecedented, and this book is a must have for fashion doll collectors everywhere. Enjoy the lush photography as you relive the key years of Barbie’s beginnings, and her ascension to one of the most celebrated and recognized dolls in history.